Rarely available expansive 15 acre luxury homesite bordering the village of Williams Bay. If you've been looking for the location of your lakes area dream home to come to reality, look no further! 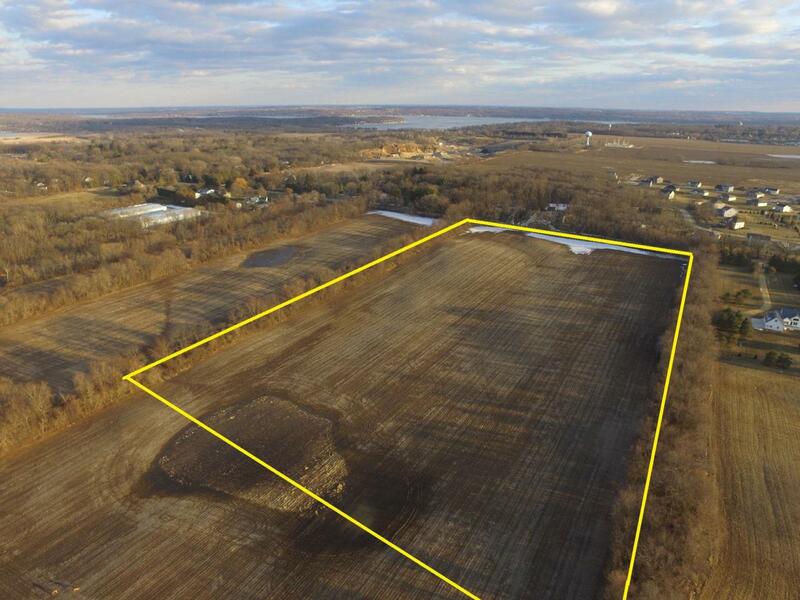 This property allows for horses, auxiliary buildings, and more, all while conveniently located to Williams Bay, Delavan, and Lake Geneva's amenities. Developer cutting private driveway off of historic Bailey Rd as well as bringing gas and electric services to lot line to greatly reduce the future homeower's costs. Property is located within the Williams Bay School District, while paying lower town of Delavan taxes. All offers shall be contingent upon successful rezone to A5 on or before 12/31/19.